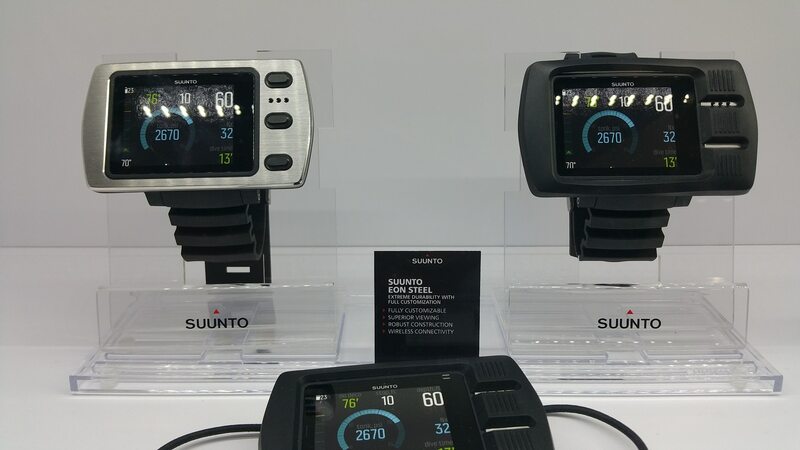 A new set of Suunto dive computers are on display at this year’s DEMA Show. 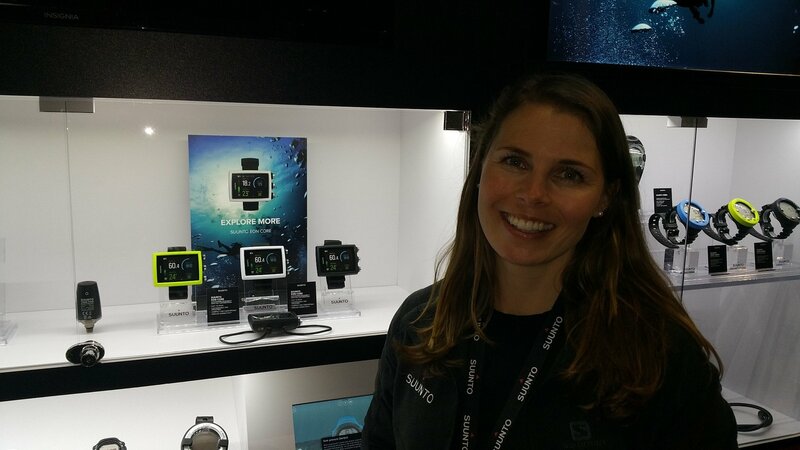 Paulina Ramm-Schmidt, Suunto’s commercial marketing manager, gave us an in-depth look at the company’s new Eon Core and the EON Steel dive computers. 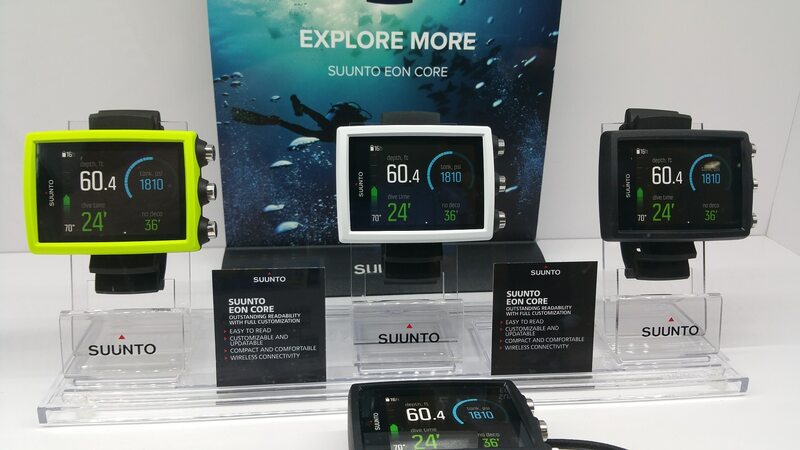 Among Suunto’s already impressive line of freediving, scuba diving, and tech diving computers, the EON series is designed to provide customizable screens and displays with full-color capabilities. The EON Core (US$999/~860 Euros) provides the essential functions one would expect, including Air and Nitrox capability. Trimix is also possible, but must be downloaded by the user. The Core is compact and lightweight, making it perfect for recreational divers. It’s particularly comfortable for divers with smaller wrists. The computer is made of a sturdy composite that provides strength without adding weight. The EON Steel (US$1440/~1239 Euros) includes all of the features of the Core, but is more robust and essentially comes standard with all the bells and whistles, including Trimix. The Steel is designed for more advanced divers including those diving deeper or using thicker wetsuits. As its name implies, it is made of durable steel and is designed to take abuse. Both computers have several different customizable displays such as the Prominent View, which has the most frequently used computer functions. There is also a Classical View and a Graphical View. Of course, the Graphical View provides actual graphic representations rather than just numerical data. There is also a 3-D Tilted Compass feature that is simple and easy to read. Both are compatible with Surmount Tank Pod for wireless gas monitoring.  They offer Bluetooth to easily connect to your computer or mobile phone to download dives and dive logs. 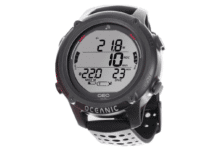 As Suunto makes additional advances, the software is updated online. Users can download the new software themselves rather than having to take it to a service center. As an example, both computers now display in 17 different languages. The latest software update added Czech and Danish languages to the repertoire. Paulina said that she and the team were particularly proud of their Testing Teams and Testers. She boasted that all of their products are dropped, smashed, tumbled, and essentially beaten mercilessly to ensure that each product meets their exacting standards. Suunto’s home base in Ojamo, Finland includes their own extreme dive site – a flooded mine that often requires test divers to break the ice with a sledgehammer and then hang the hammer under the ice so that divers can break there way back out. The first deliveries are arriving at retailers now, and production is going full speed. 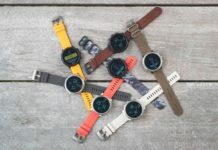 You can learn more at: Suunto.com.